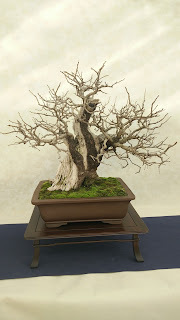 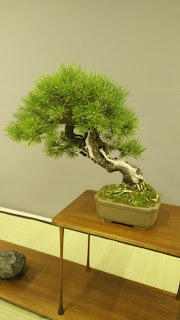 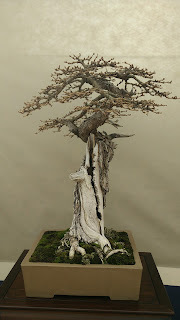 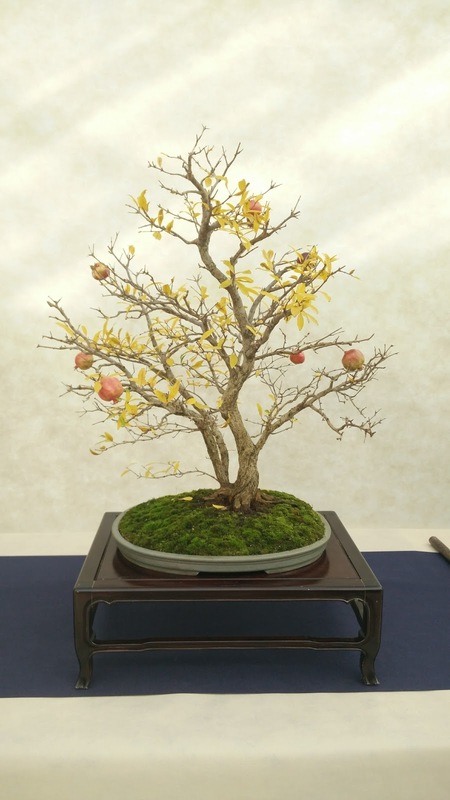 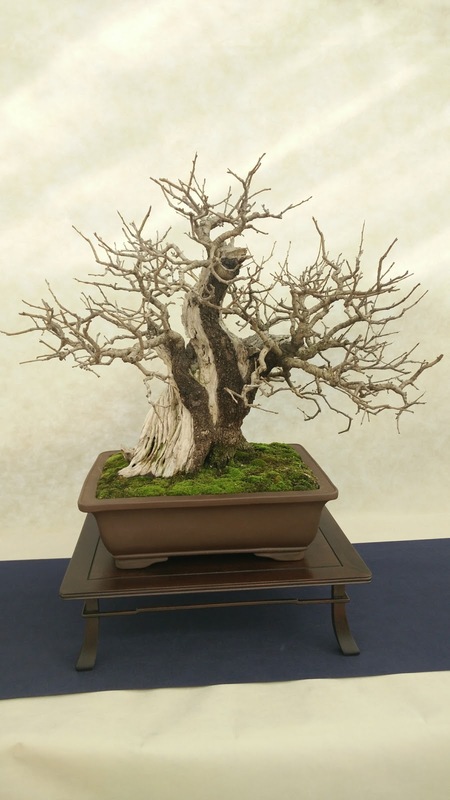 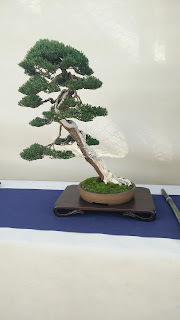 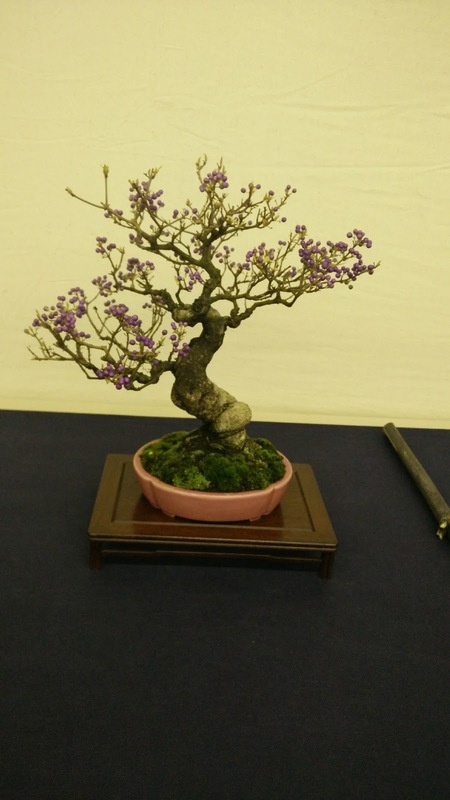 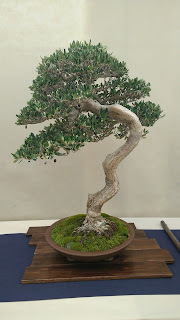 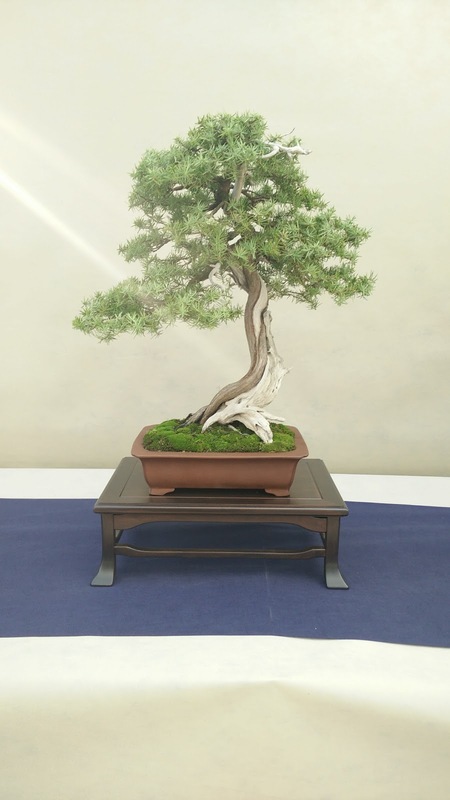 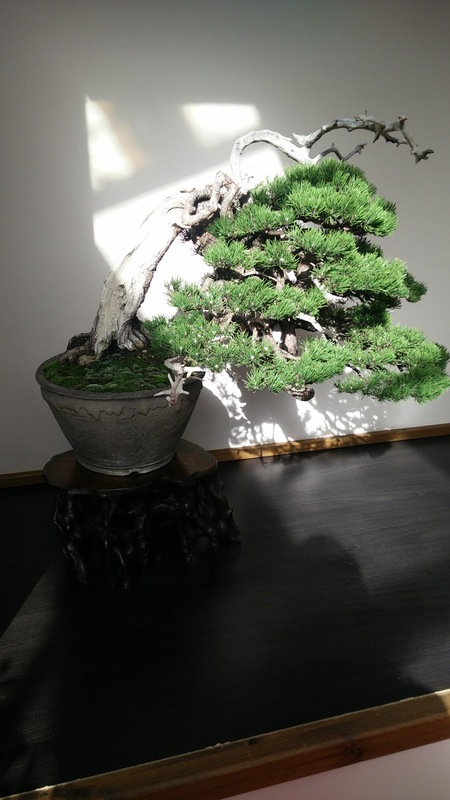 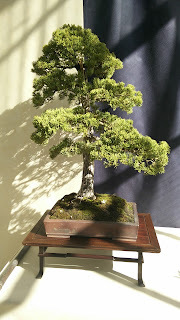 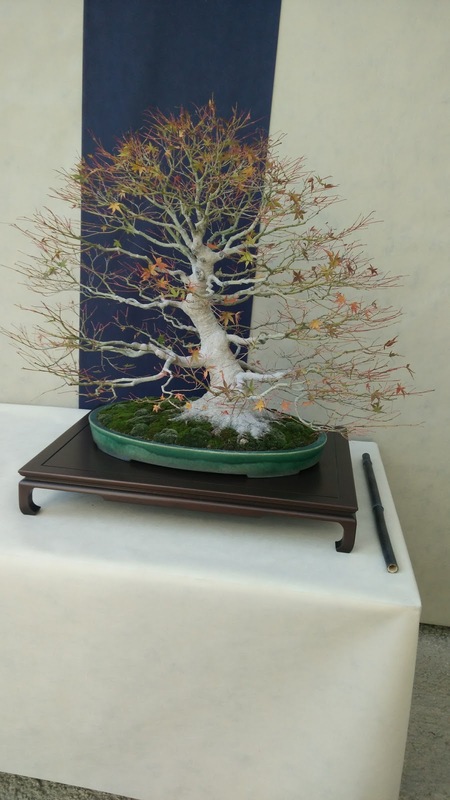 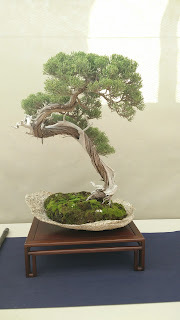 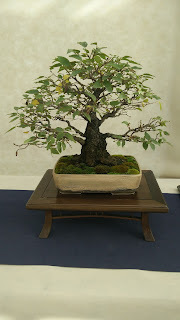 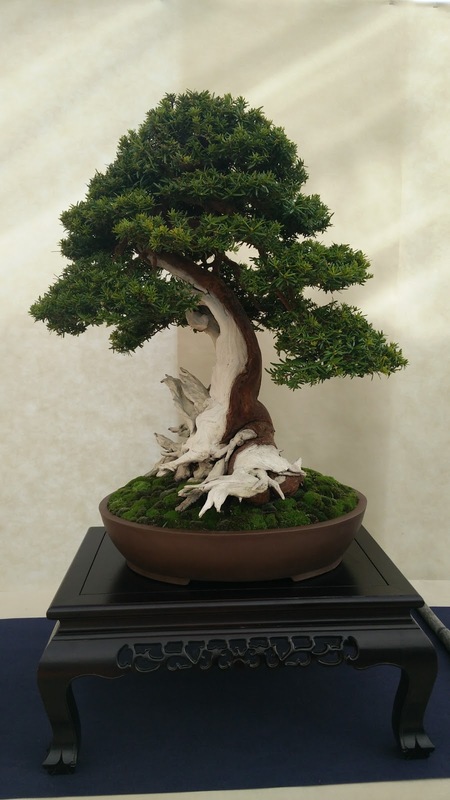 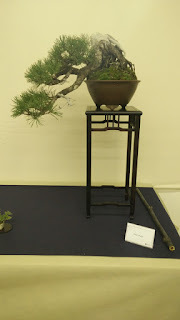 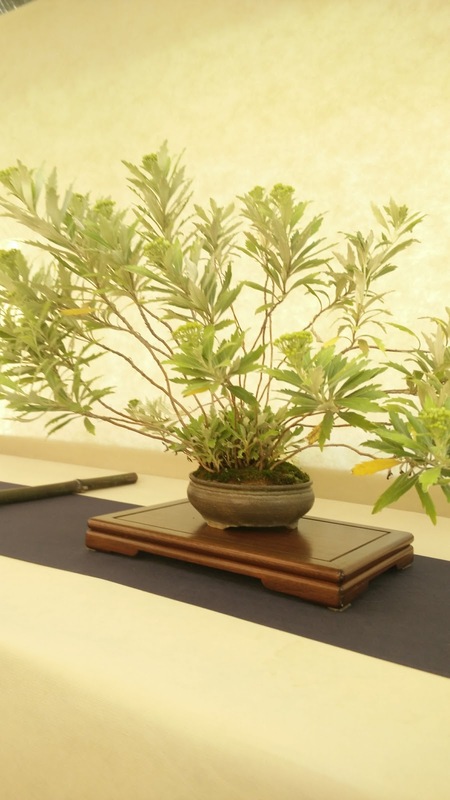 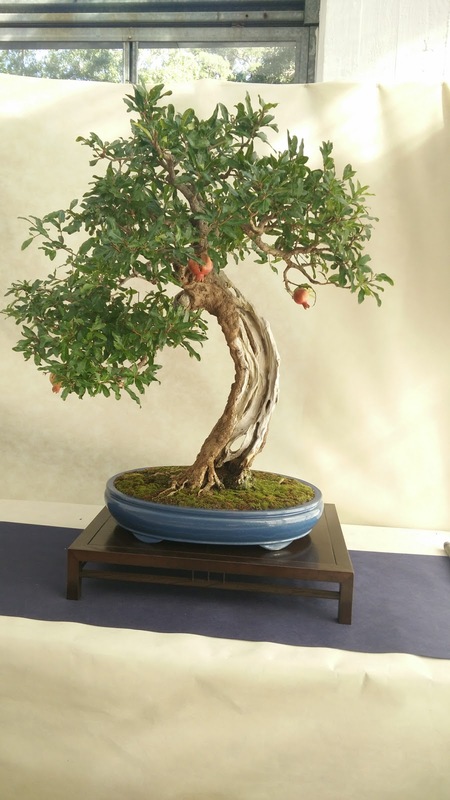 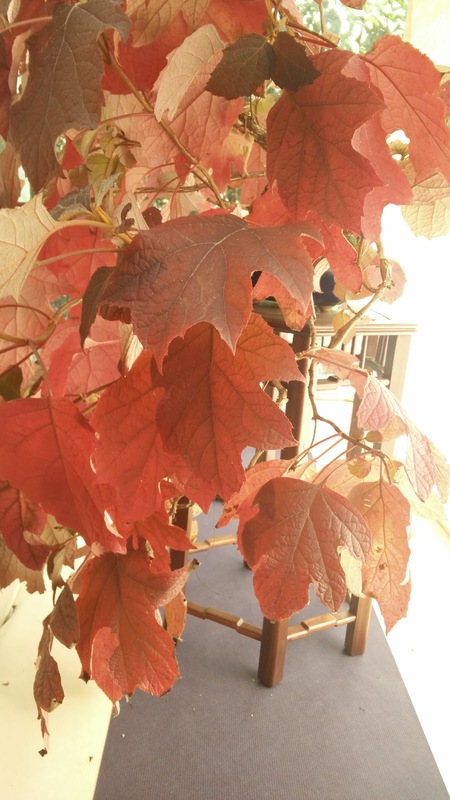 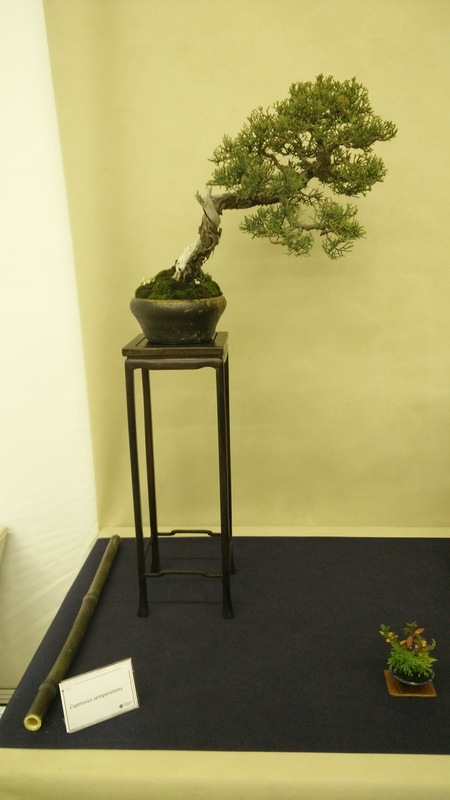 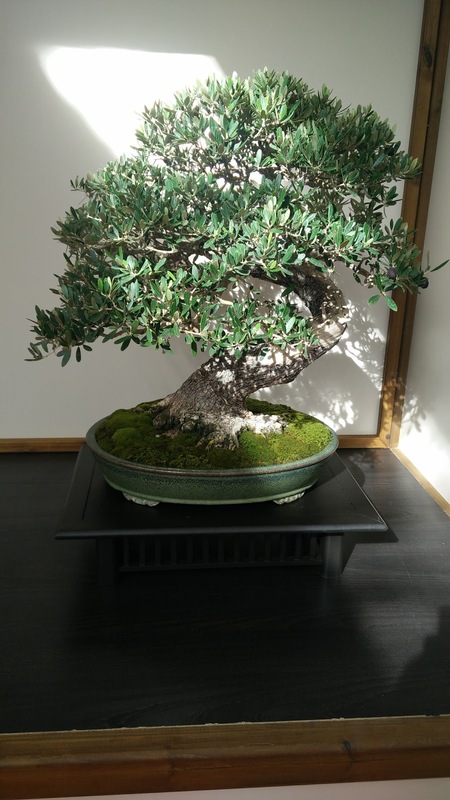 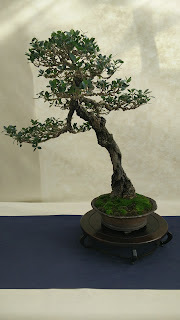 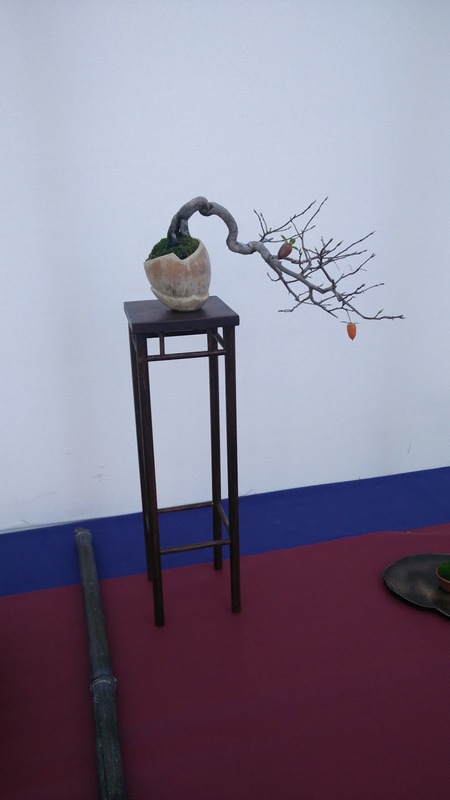 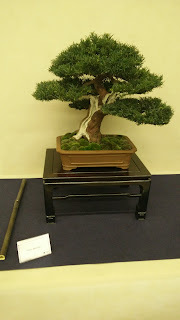 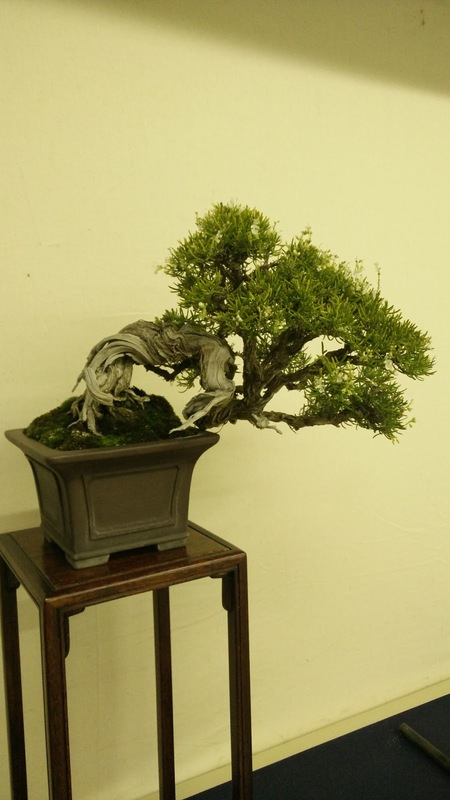 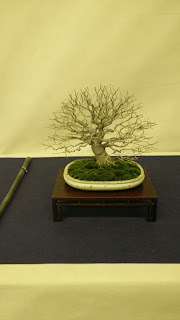 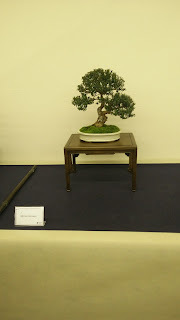 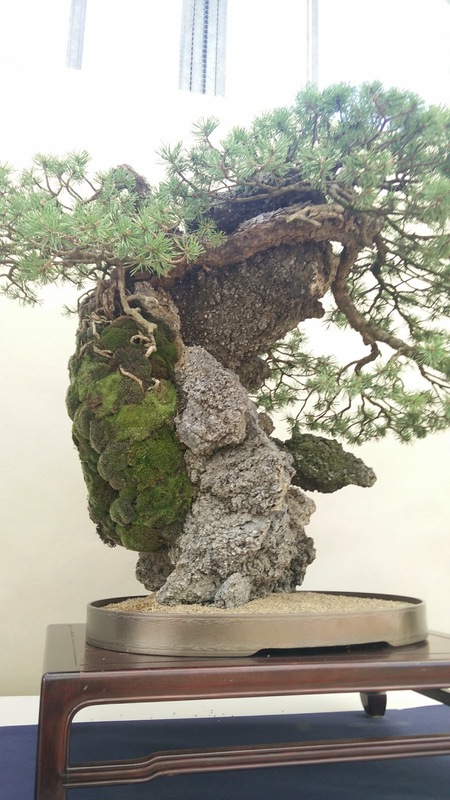 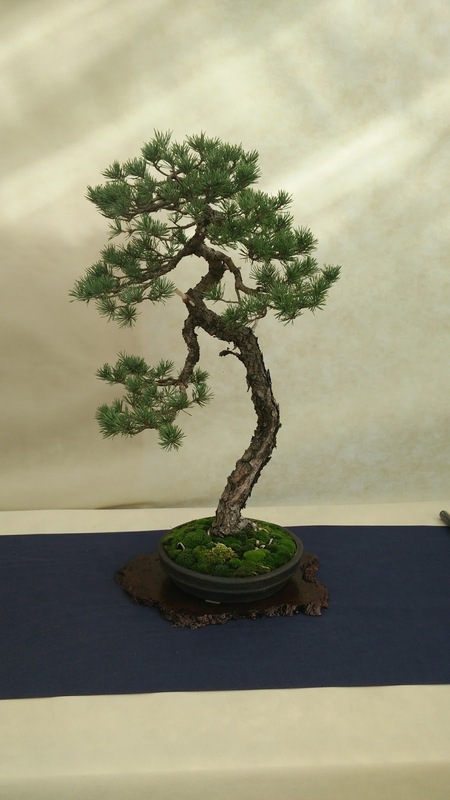 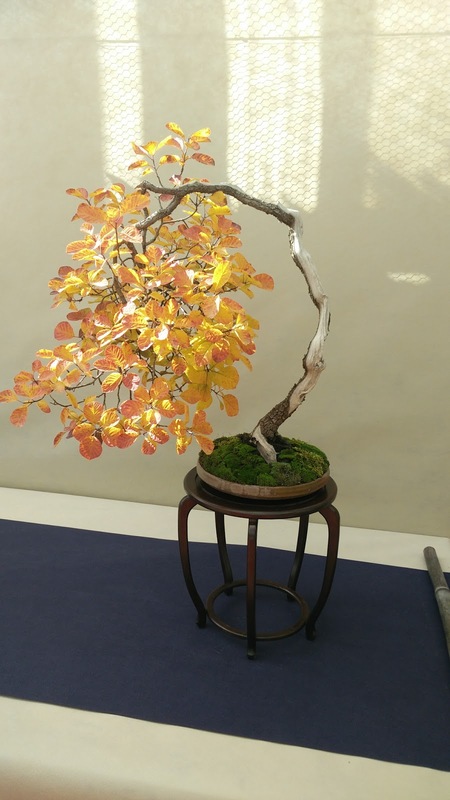 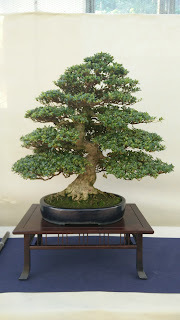 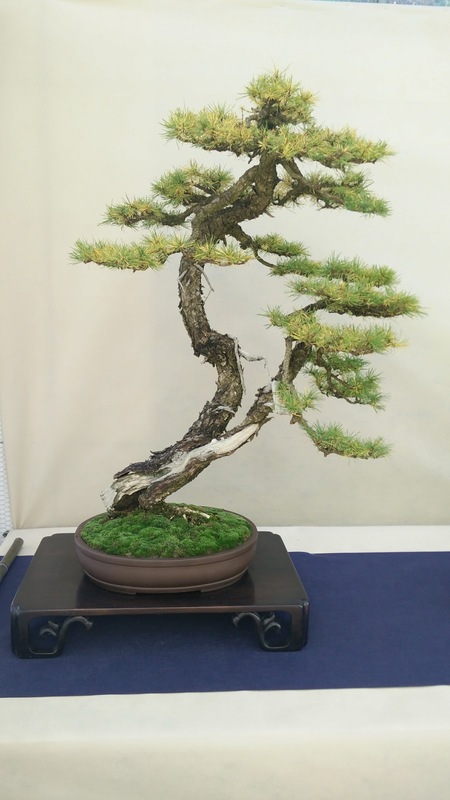 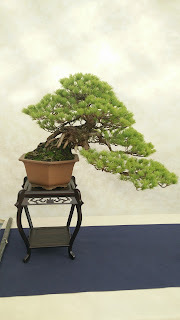 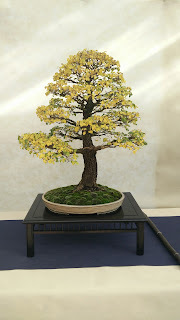 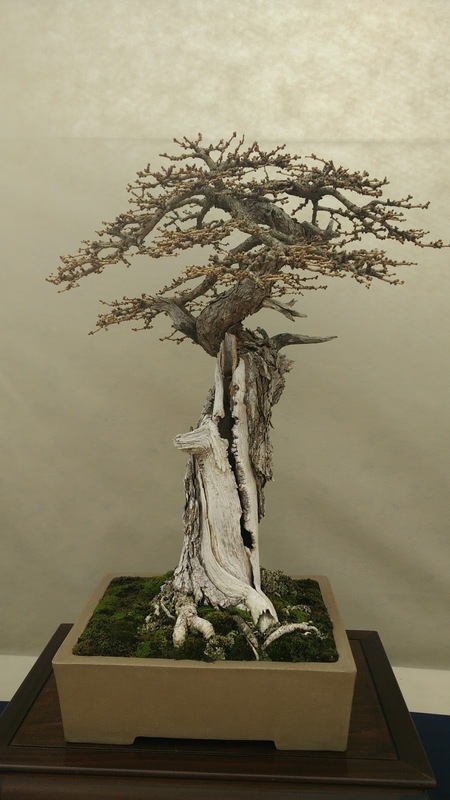 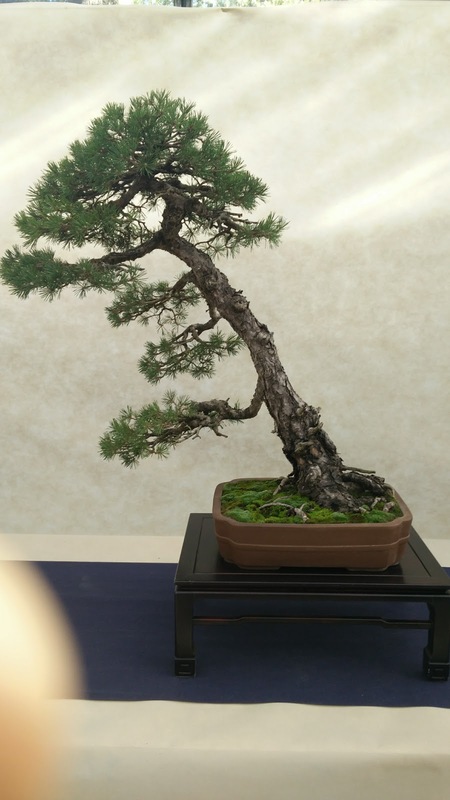 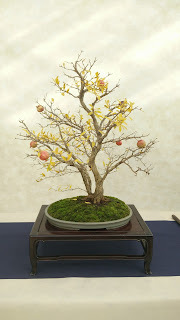 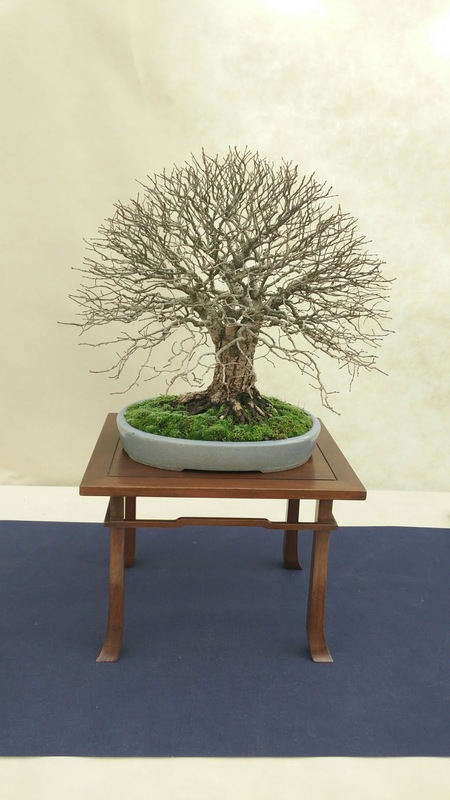 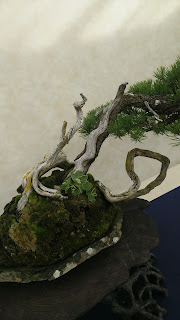 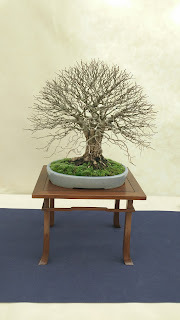 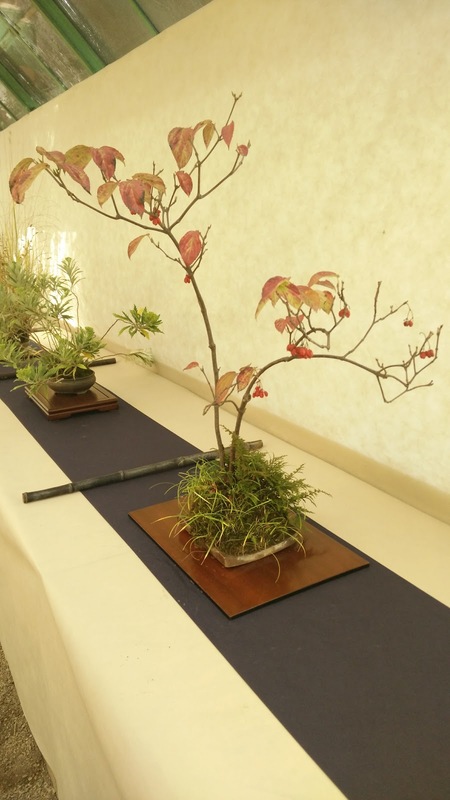 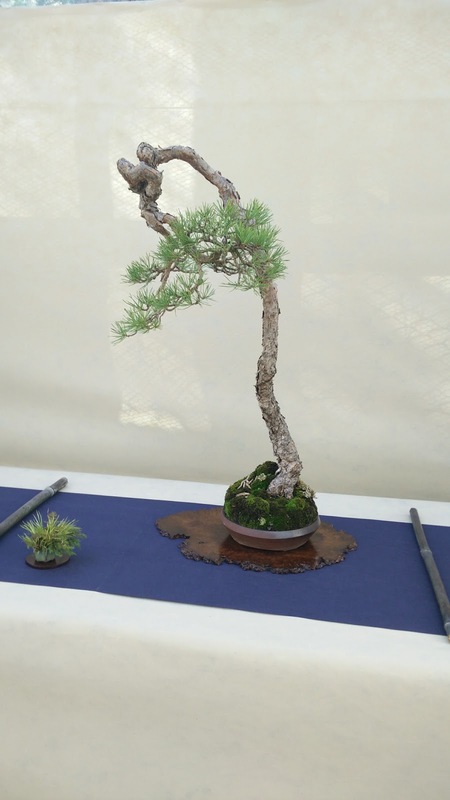 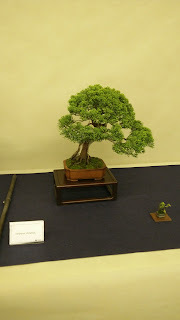 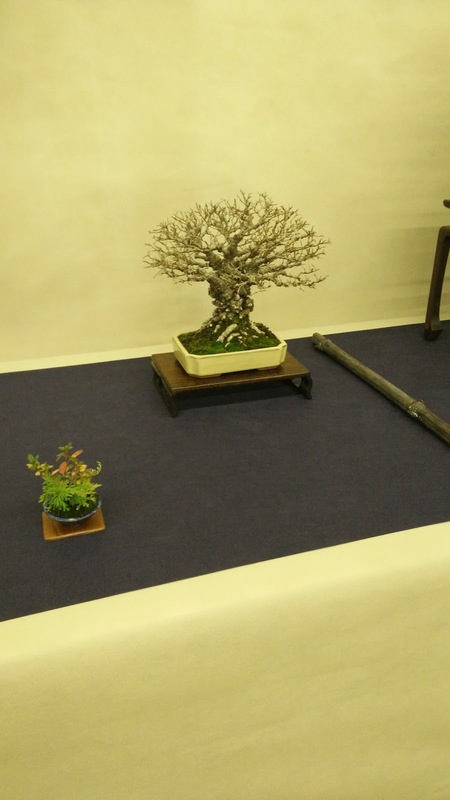 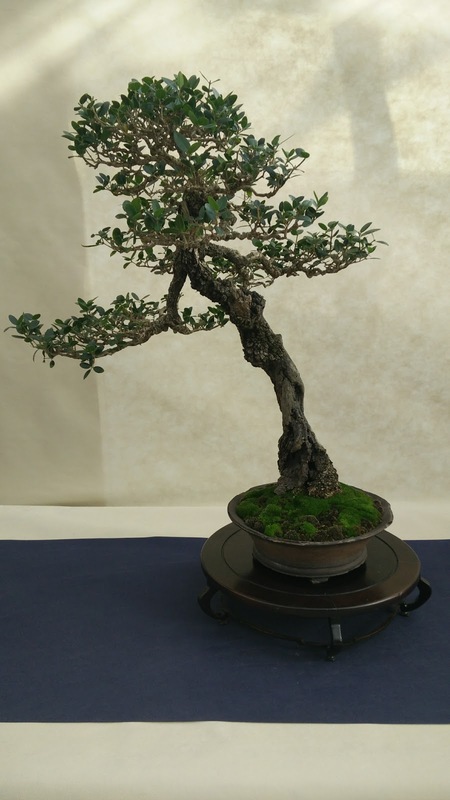 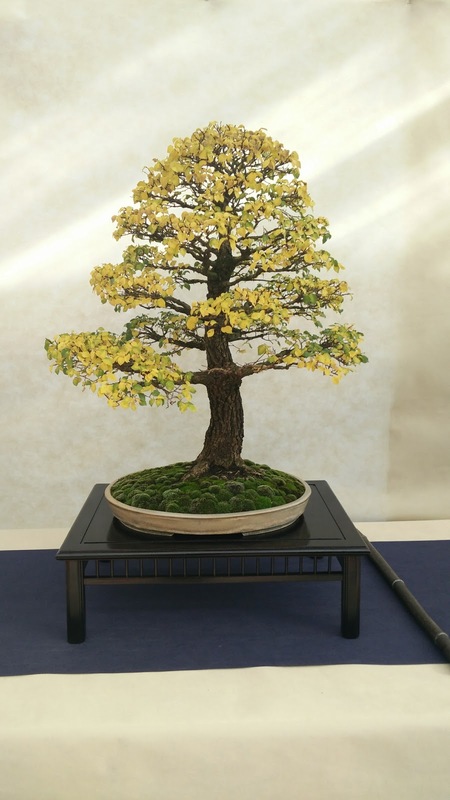 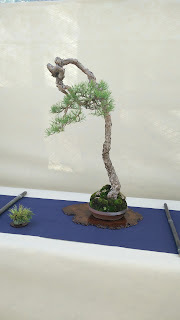 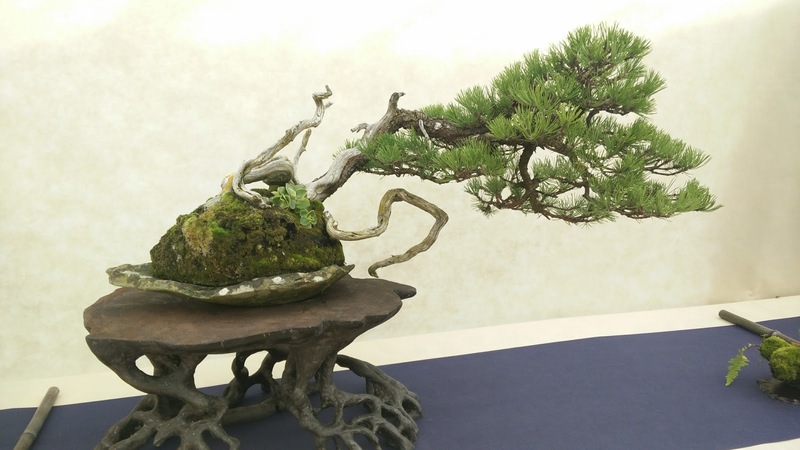 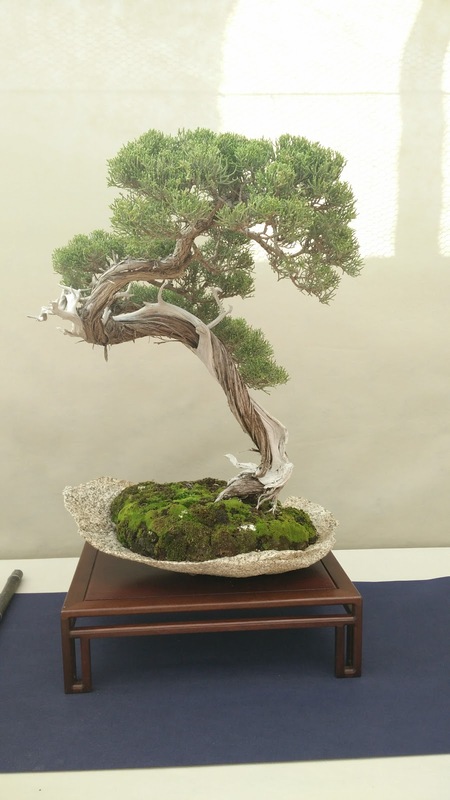 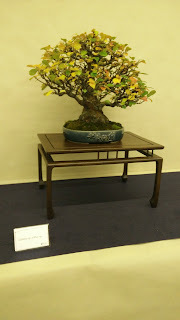 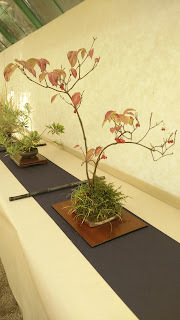 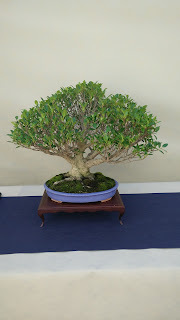 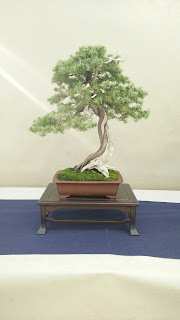 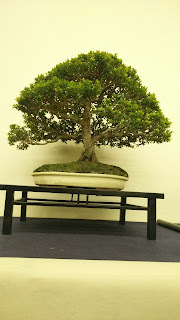 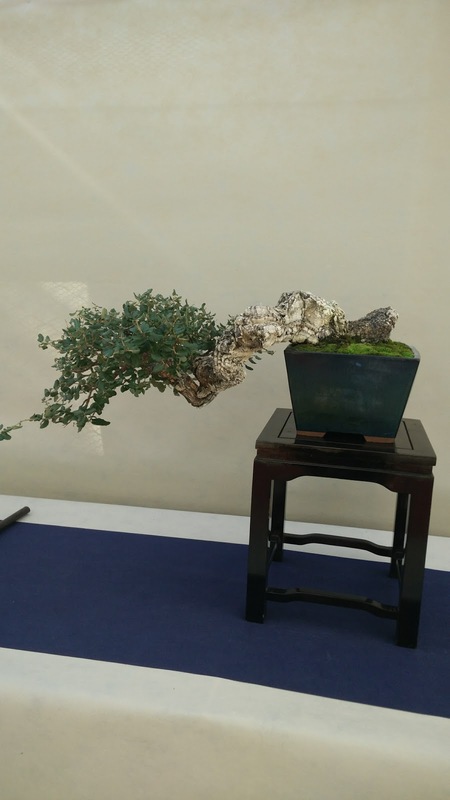 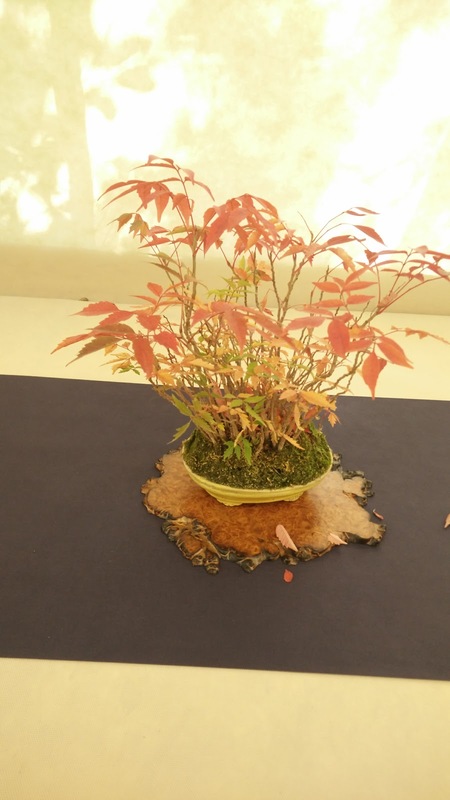 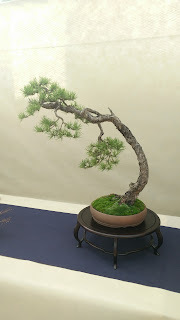 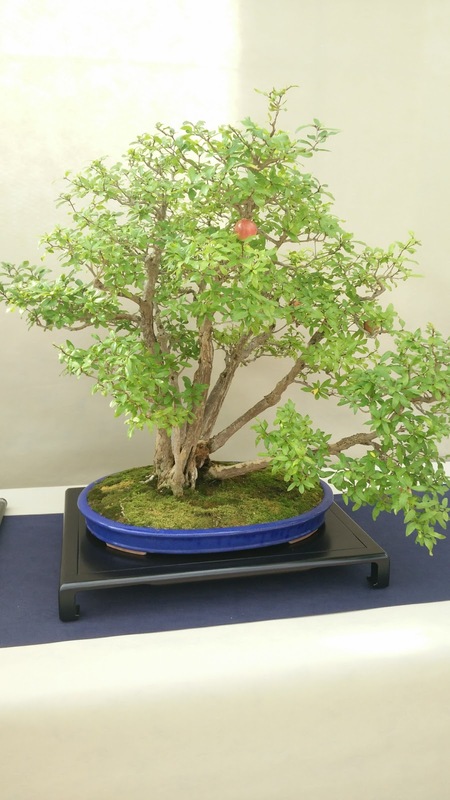 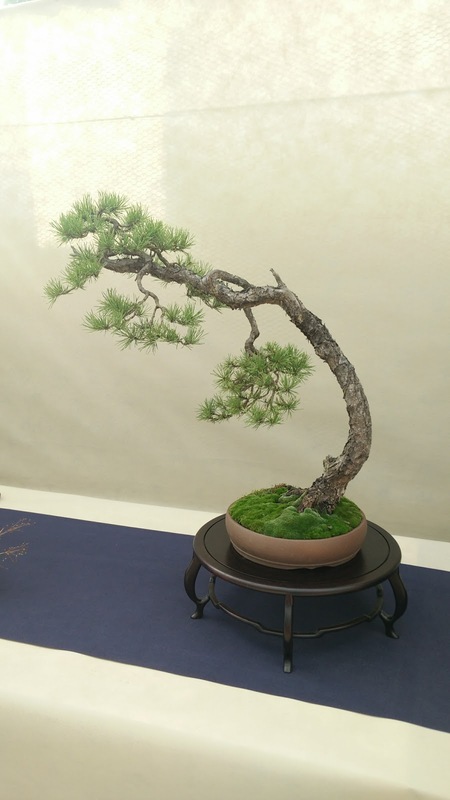 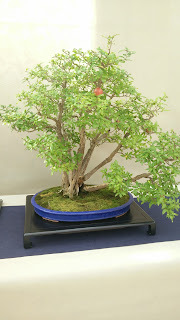 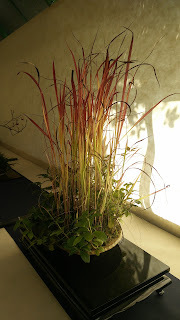 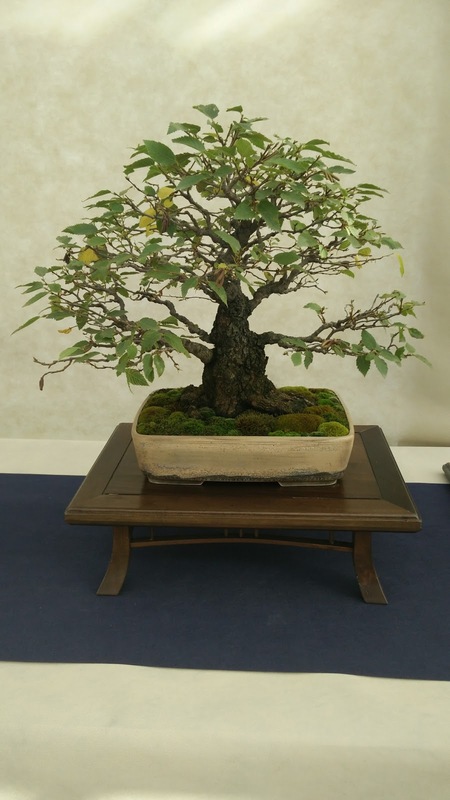 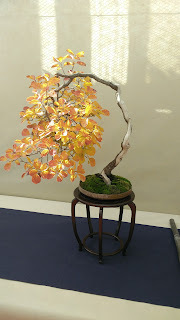 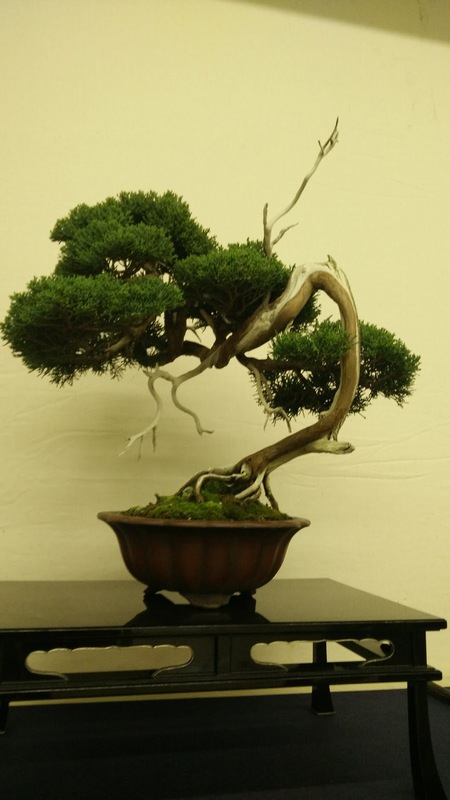 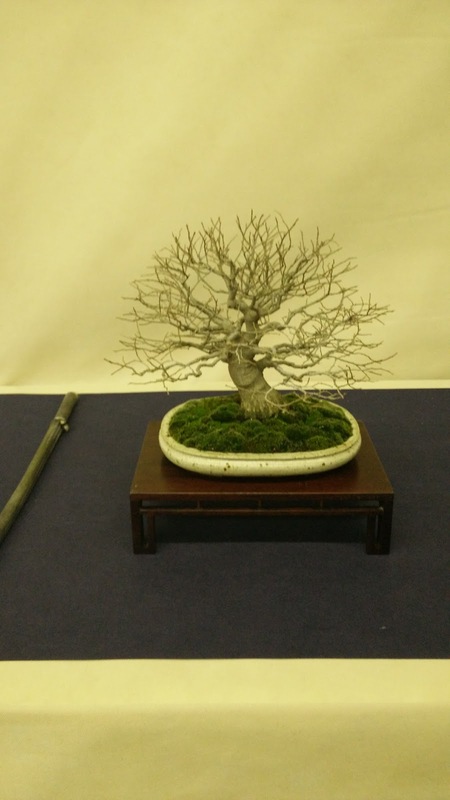 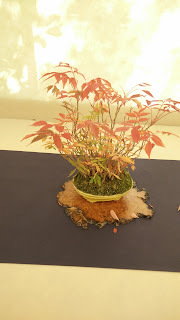 Un pò di foto di capolavori bonsai e suiseki prese all'evento Sakka Ten - Autumn Trees 2016 a Roma, nella splendida cornice dell'Orto Botanico. 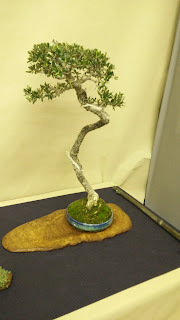 This place is where I share my thoughts about my beloved hobby : miniature painting, and all that is involved... finished works, wips, unboxing, thoughts and so on. 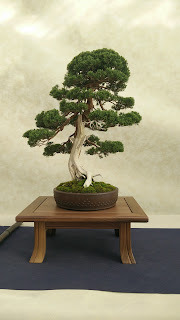 Feel free to visit these pages, post comments, insult me, scratch your back on some tree and make all that you want. 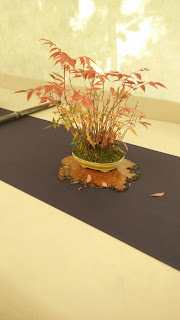 It's all about enjoying happy painting. 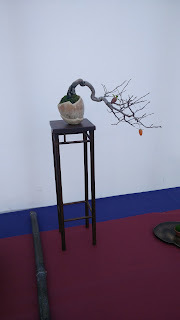 © Leonardo Archini. Powered by Blogger.